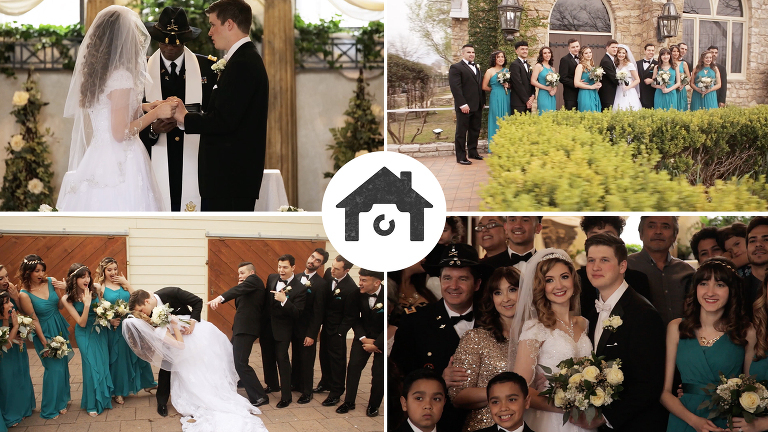 A Wedding at Spinelli’s | Lindsey & Noah | Love Story | PhotoHouse Films | Austin Wedding Videographer from PhotoHouse Films on Vimeo. It is always an honor when we get to celebrate with a family multiple times as their children tie the knot! Lindsey and Noah became the 10th wedding we have done for siblings (we shot Lindsey’s sisters wedding a few years ago!) and we had such a wonderful time making memories with them both! As the two of them danced the night away with family and friends, their Love Story began an exciting new chapter for the newlyweds. We wish them all the best as they love and laugh together for the rest of their lives! Congratulations again to Lindsey and Noah!